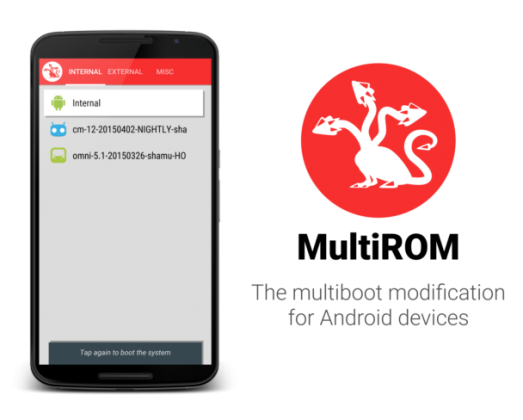 You can now Root Android M! While it wasn’t totally unexpected, rooting the new developer preview of Android M wasn’t the first thing i thought of when Pichai was unveiling the update. Rooting a Nexus however, has not been seen as one of the most difficult tasks in the Android community. 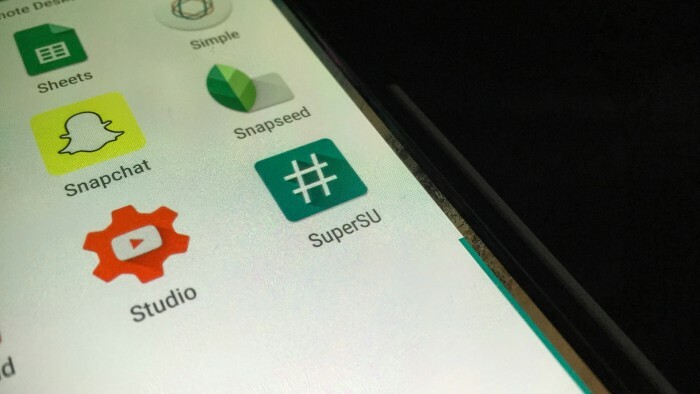 The community prevails once again with this root method for Android M.
MultiRom used to be a root tweak that was at the top of everyone’s mind, but as of late, it hasn’t been receiving much traction. The last major phones that were supported were the Nexus 5, HTC One M8, and the Galaxy S4. However, with this latest update, the tweak that allows you to run multiple ROMs is getting a breath of new life thanks to its added support for our favorite whale, Shamu. About two months ago, we were greeted with XPOSED support for Android devices running Lollipop 5.0.x — albeit a very alpha build. XPOSED gives users the ability to download modules that grant extra features to their devices that normally you’d have to have a ROM for. XPOSED creator Rovo89 previously said that this new version wouldn’t work with Android 5.1+, but thanks to an XDA developer, we now have a working build for Android 5.1.